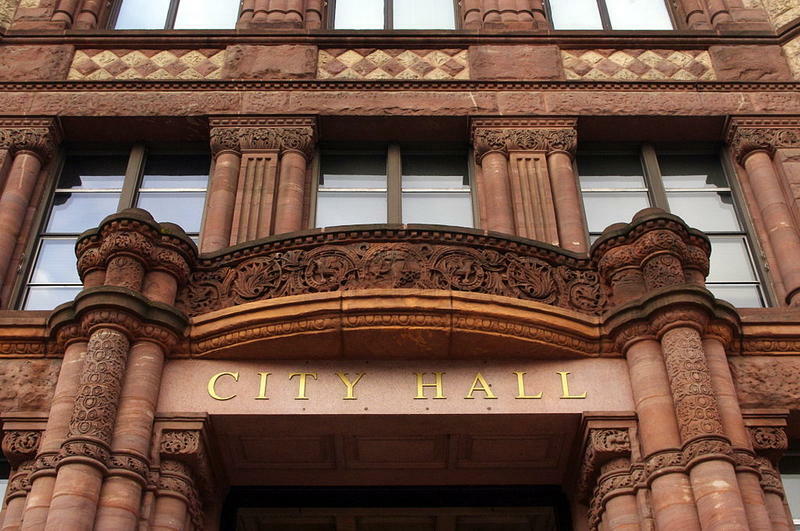 Cincinnati Mayor John Cranley is expected to veto an ordinance council approved Wednesday making about $5.4 million in changes to the current budget. 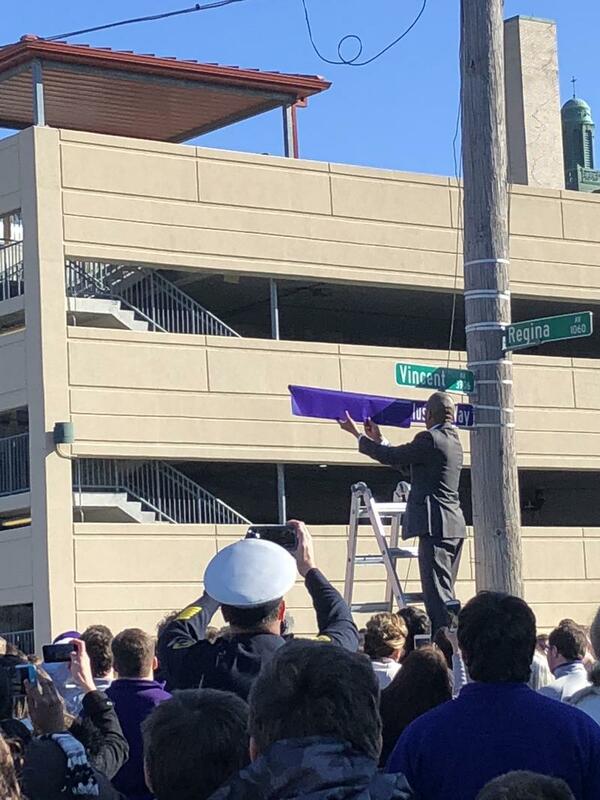 Cincinnati Mayor John Cranley, Vice Mayor Christopher Smitherman, students, and faculty gathered at Elder High School Thursday morning to unveil a secondary street name in East Price Hill in honor of Mark Klusman, an Elder teacher of more than 50 years who died last December following a hit and run accident. 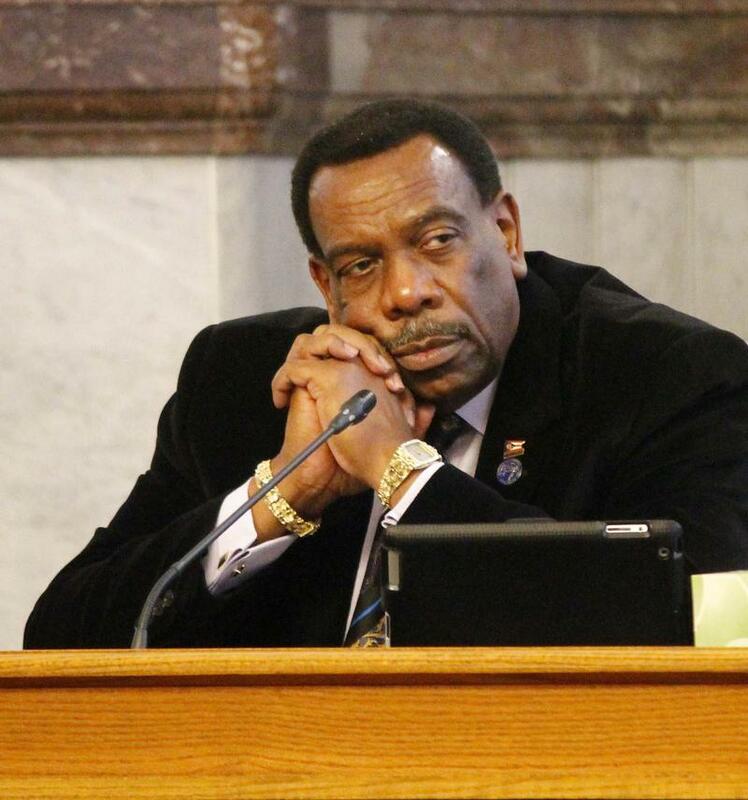 Cincinnati Mayor John Cranley calls for City Manager Harry Black to resign. This comes just one day after Black forced an assistant police chief out of the job. 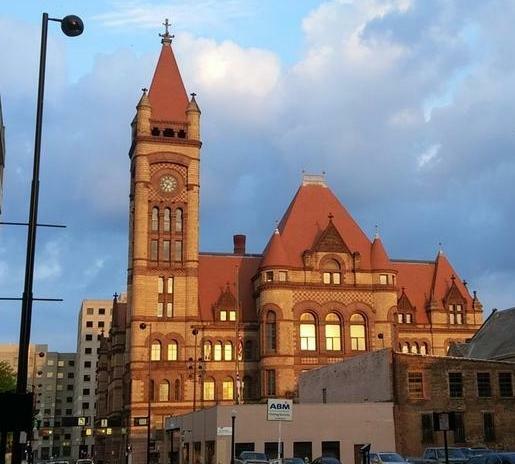 Joining us with the events unfolding today at City Hall are former City Council Member Kevin Flynn; WVXU City Hall reporter Jay Hanselman and Politics reporter Howard Wilkinson. 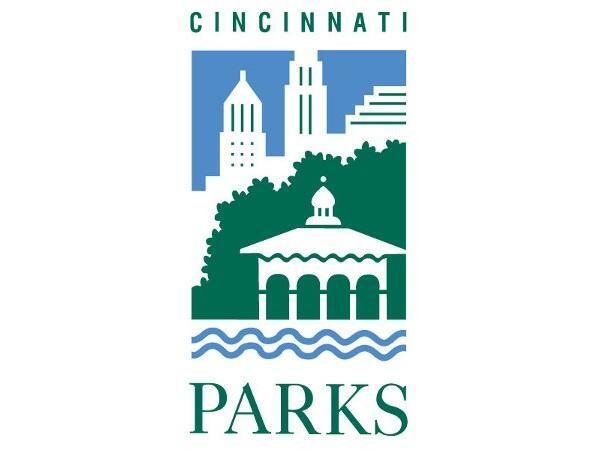 Cincinnati Council has approved a controversial appointment to the city's park board, and the issue may end up in court. Mayor John Cranley selected Jim Goetz to replace park board president Dianne Rosenberg when her term expires. Council voted 5-4 to approve it. 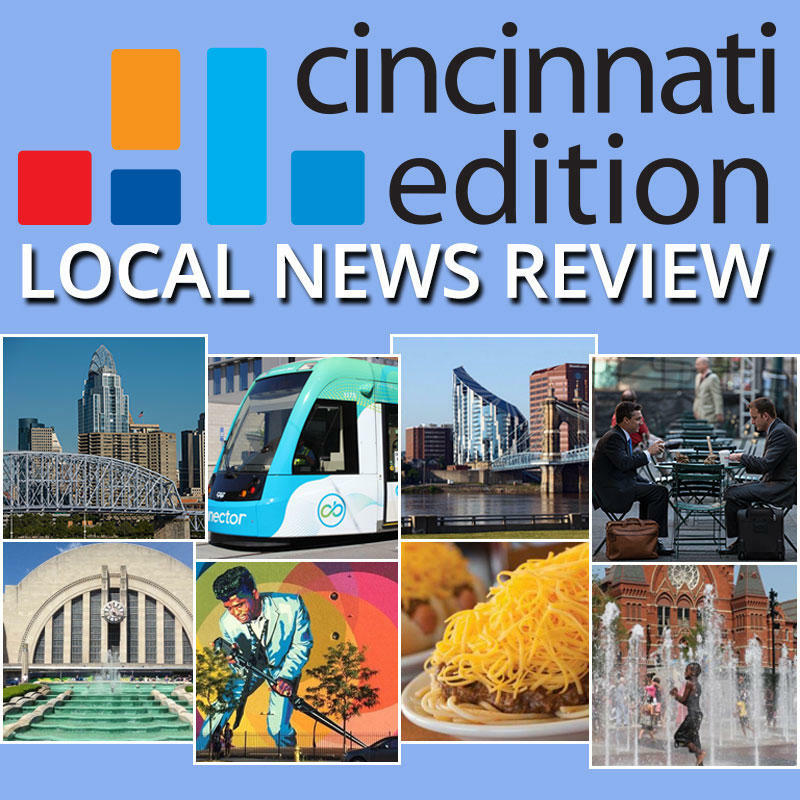 WVXU politics reporter Howard Wilkinson talked with News Director Maryanne Zeleznik Monday morning about Mayor John Cranley's naming of Christopher Smitherman as vice mayor and David Mann as chair of the Budget and Finance Committee. 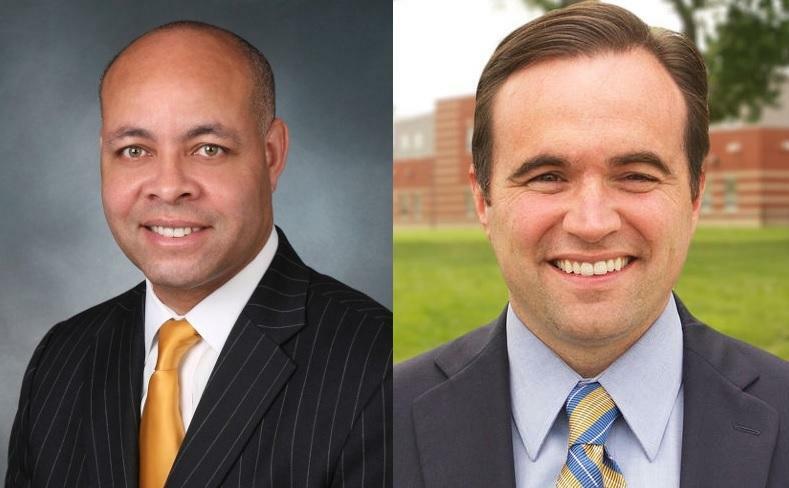 Does the Smitherman choice have implications for the 2021 mayor's race, when Cranley will be term-limited out? 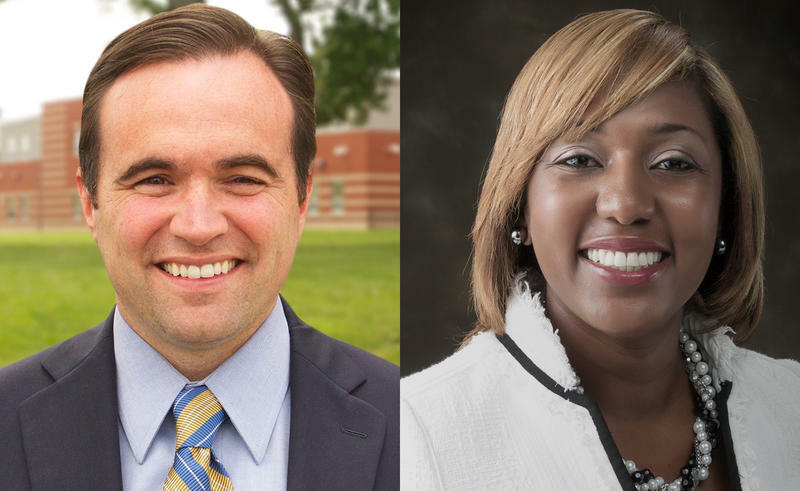 Cincinnati Mayor John Cranley has begun announcing leadership changes for the upcoming Cincinnati City Council. 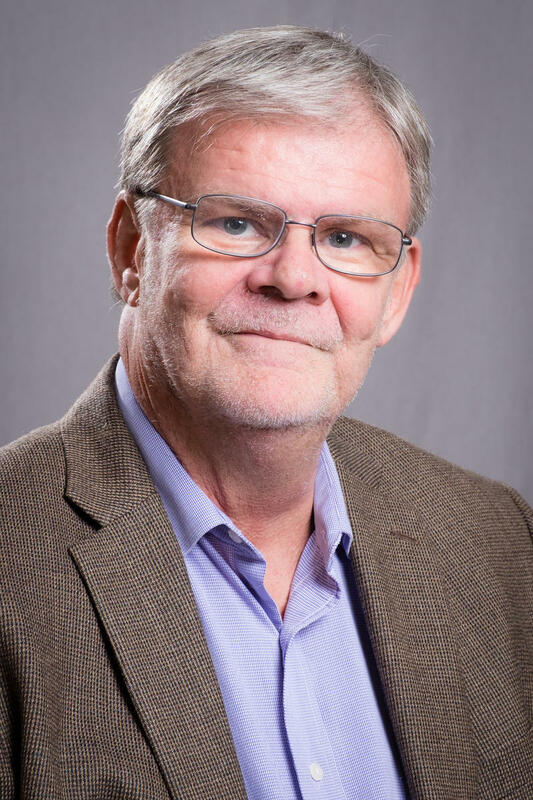 David Mann, the city's current vice mayor, will serve as chairman of the important Budget and Finance Committee. Mann says he wanted a change. 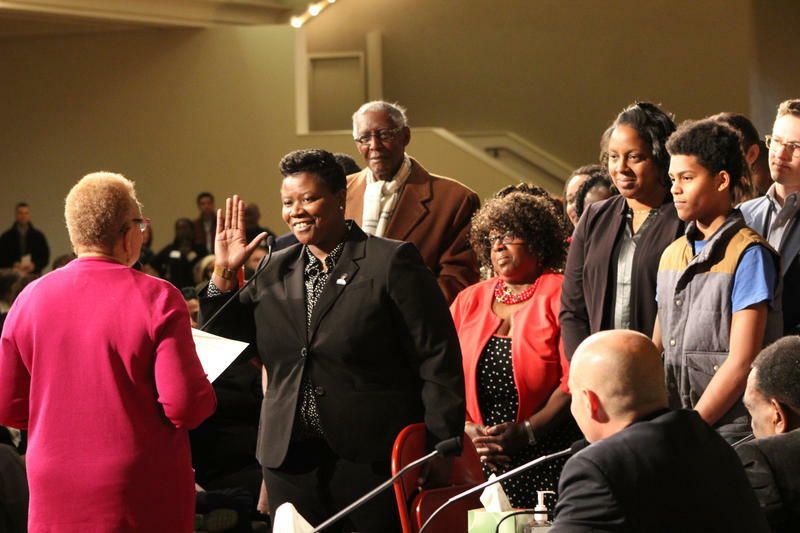 Cincinnati Mayor John Cranley has some decisions to make in the coming weeks as a new city council gets ready to take office. 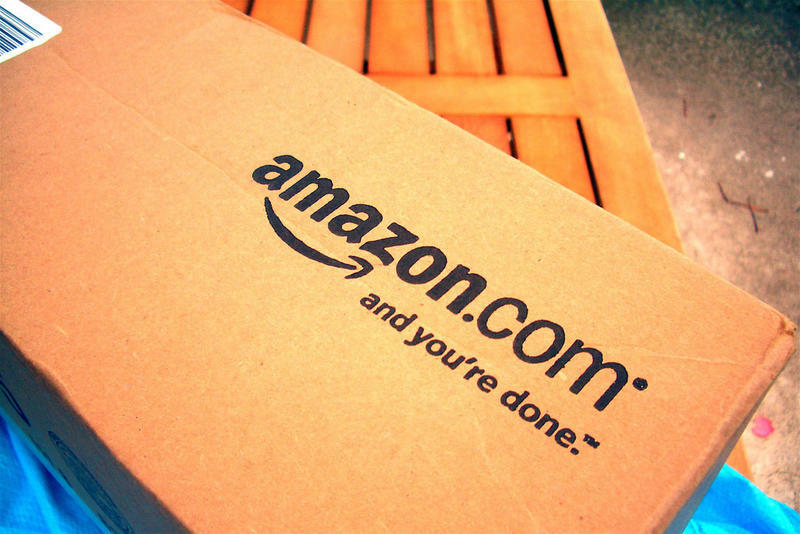 Cranley: "We Can Win The Amazon Bid"
Cincinnati Mayor John Cranley says the region can win the bid for Amazon's second headquarters. 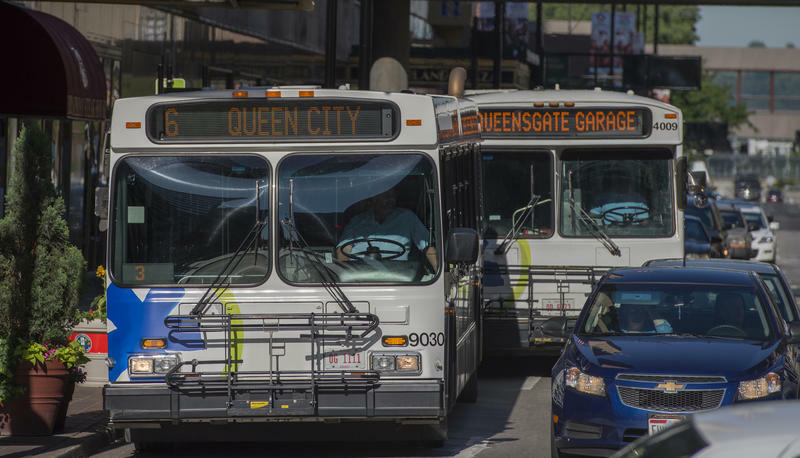 Cincinnati and Northern Kentucky submitted a joint proposal. They're competing against dozens of other cities and regions across the country. 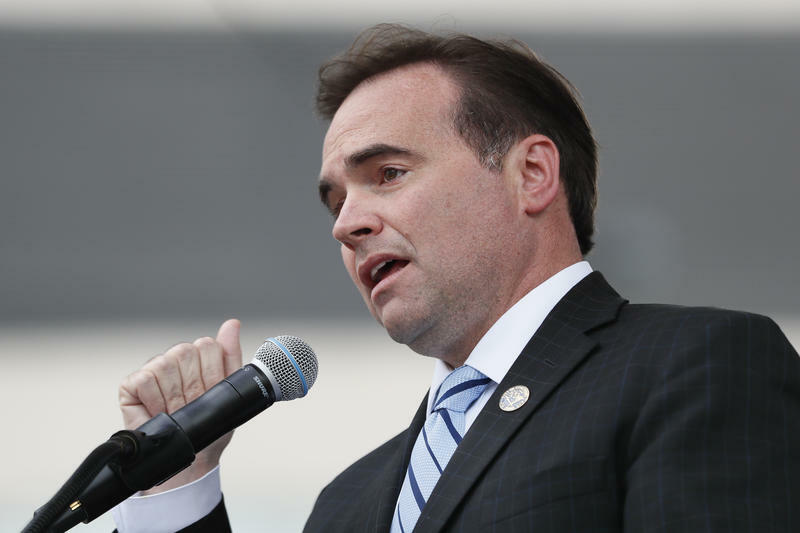 Cincinnati Mayor John Cranley is challenging city residents to give an hour for the city in 2018. 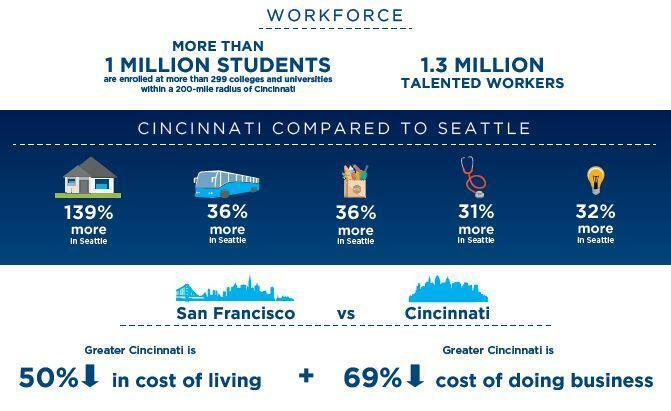 Cranley announced "Give One for Cincy" Tuesday night during his annual State of the City address at Memorial Hall in Over-the-Rhine.